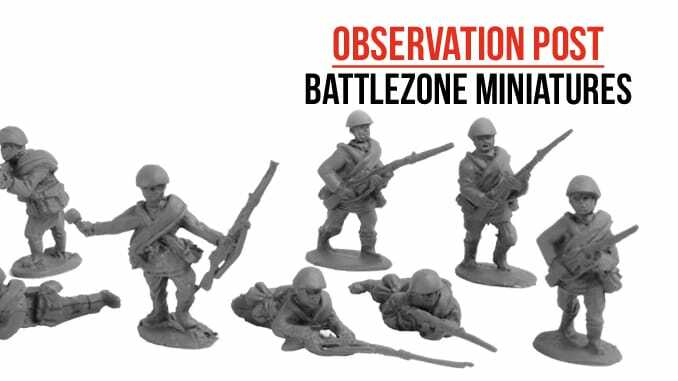 Previously known for creating 28mm Fantasy figures, Battlezone Miniatures have moved in a new and exciting direction. Offering Soviet troops and support in 20mm means they have entered the lucrative World War Two market, with some new approaches of their own. Currently, their vehicles feature three versions of the BT fast tank series, the BT5, BT5R and BT7 early. These new vehicles are made of resin and finished in the ready for battle format, just add hatches and crew and they are ready to go! Featured here is the BT-7 Fast Tank, which entered service in 1935. Originally armed with a 45mm main gun, this is the early version of the vehicle without additional fuel tanks. A ready built model, it is made from a plastic polymer. All you need to do is attach the gun and decide upon open or closed hatches, plus whether to add crew and storage. The model comes with body and separate turret in resin, with gun, hatches, two crew and stowage in white metal. All the crew figures have separate heads for better posing . The infantry options include a rifle platoon in summer uniform 1939-43, 12 individual body designs in two styles with 12 individual heads. This gives you 48 individual figures for the maximum amount of flexibility allowing you to create a rifle platoon with four individual rifle squads. The figures are all replicated with shoulder tabs to create the 1943-45 rifle squads. All figures are in white metal. A good example of the different figure options is typified by this pack, the 1939 – 1943 Rifle Squad in summer uniforms with Steel Helmets & Coat Rolls. These wear the M35 Summer uniform and have M35 greatcoats rolled around their chests. This is a 13-man rifle squad which contains the following; 1x Sergeant with Rifle, a DP-28 LMG with a two-man crew, 1 Grenadier and 9 riflemen. All the figures come with separate heads in six designs wearing steel helmets. 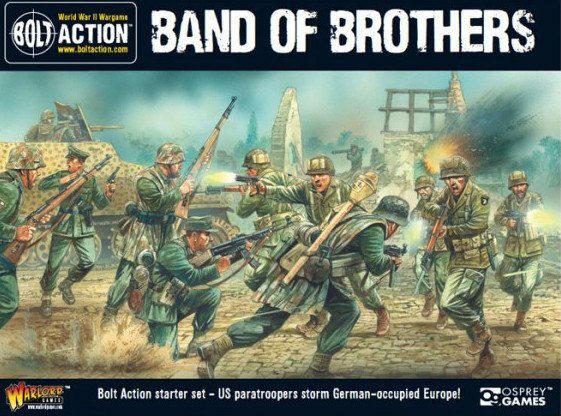 This is a great venture, created partially in tandem with Early War Miniatures. 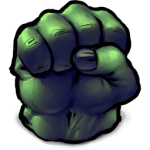 It’s always good to see a company bringing a different approach to a previously crowded market, and this first release bodes well for the future. Planned product releases include infantry support weapons, GAZ jeeps, T26 tanks and GAZ and ZIS trucks. Keep an eye on this company in the future, as they aim to help to bring a modern approach to the ‘original’ scale for World War Two.